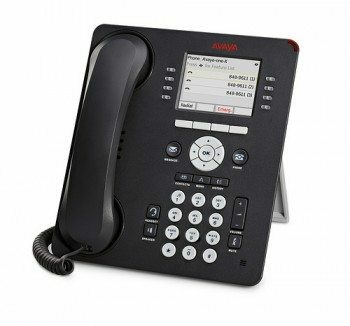 The 9608G Deskphone is a cost-effective fully functional phone with support for integrated gigabit. 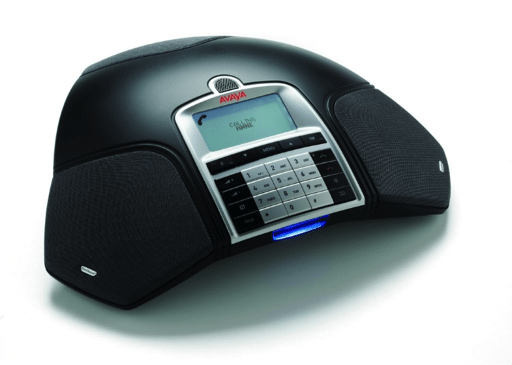 Designed for small to large enterprises, this deskphone includes access to eight lines and graphical labels that can be administered centrally. 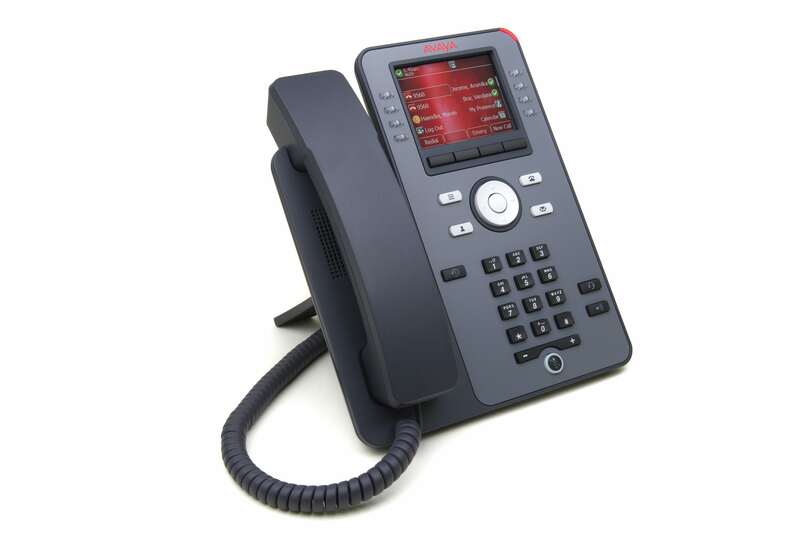 The 9608G features a monochrome display, 4 softkeys, common user interface with Avaya one-X solutions, high definition audio quality , Directory, headset port and call log search capability. 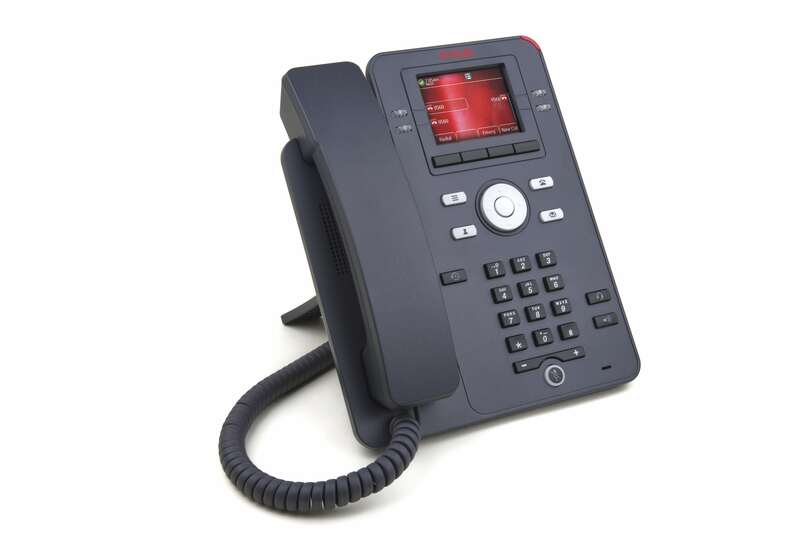 Simplifies call control on the display using softkeys to transfer, conference and forward calls and to access everyday processes including third-party applications such as company-wide corporate directories. 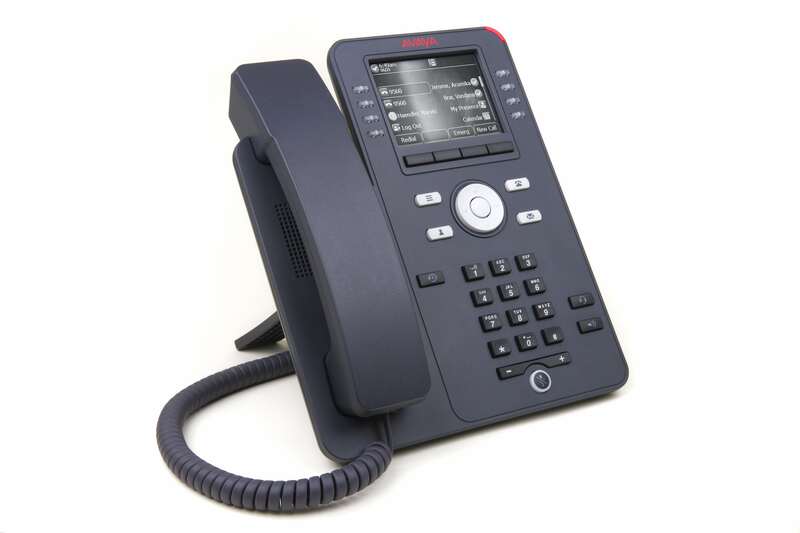 Analog or IP interface Connection. 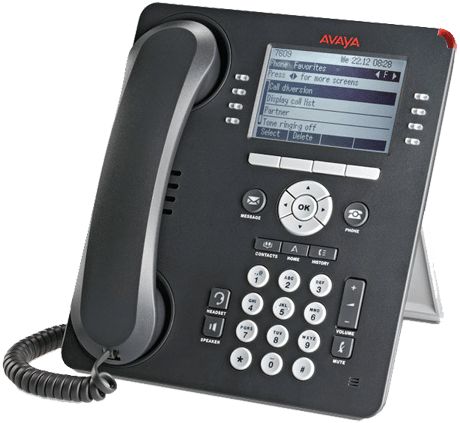 The Avaya D160 IP DECT handset is ideal for on-site employees who are highly mobile roaming around office, factory floors, large warehouses or outdoor areas. 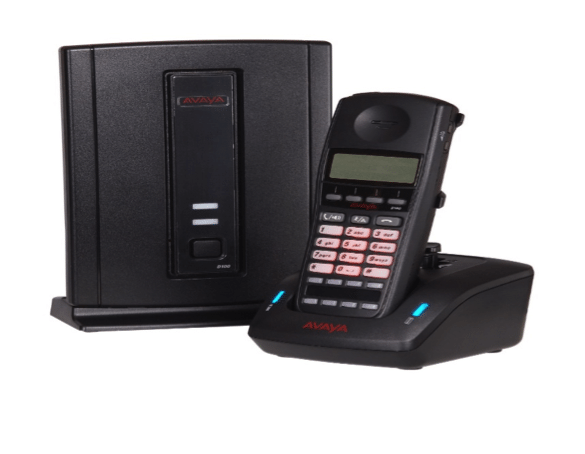 The D160 DECT handset is a lightweight, pocket sized and a cost effective enterprise wireless phone. 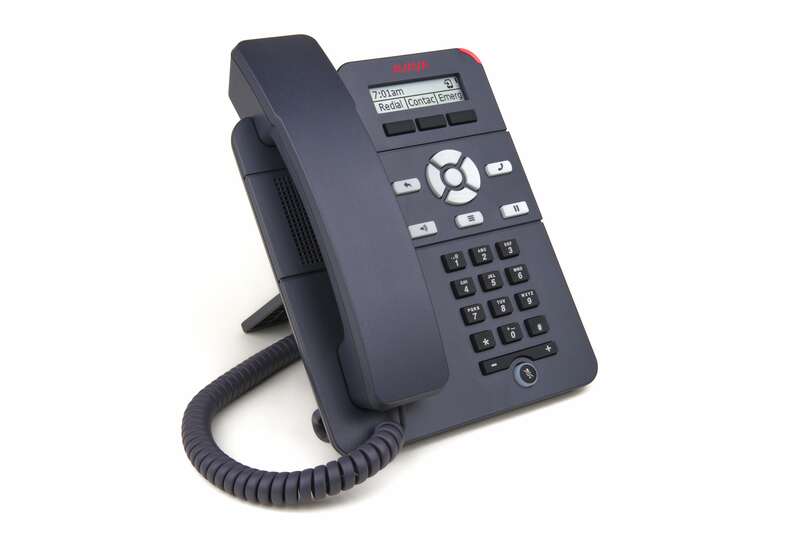 The handset includes a hands-free mode, headset jack and emergency call support.